What should be your focus on your blogging biz right now? What Type of Mom Blogger Are You? Cut through the overwhelm and take your blogging biz to the next level by taking this quiz to find out exactly what should be your blogging focus right now! Hey there! How long have you been blogging pal? Between six months and a year! How many high-quality posts do you have published on your blog? Between like 5 and 20, not many yet! 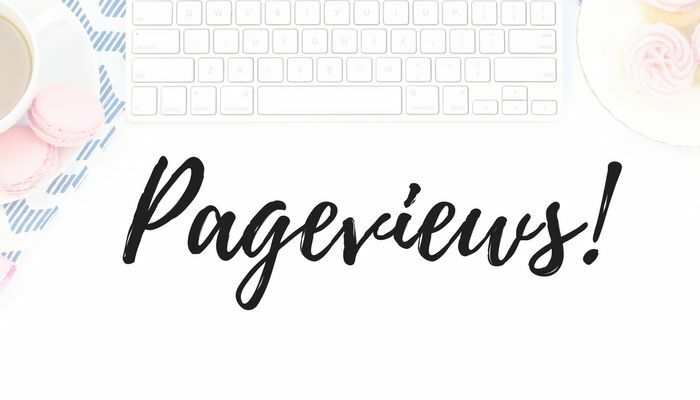 How many pageviews do you get on average each month? What kind of bounce rate do you normally get? Hows your email list looking? Less than 50, I'm trying! Over 300 but I haven't hit 3,000 yet! And when you send those emails how engaged are your subscribers? What is your average open rate? Last question: How much money do you earn from your blog each month? It sounds like your blog is in the early stages. You really need to create some more content so when the traffic starts flowing they have something awesome to read! When you first launch a blog you want between 15 - 20 blog posts published. That way you have plenty of content to promote on social media, and plenty of other places for your readers to go and enjoy more of your site. Don't worry if you've already launched and don't have this many posts. Just focus on producing really high quality content that your readers will actually gain value from. Then once you have a library of around 20 posts, with opt-in freebies ideally, it time to start working on your traffic! Wow your blog sounds like it's jam packed full of amazing content, but no one is finding it! It's time to ramp up your traffic so people can start taking advantage of all this awesomeness you've created! As a beginner blogger your main traffic source should be Pinterest. If you're not already on Pinterest now is the time to sign up with a business account and get pinning. Make sure you join group boards and promote your content there. If your already on Pinterest but not seeing results reassess your Pinterest images. Are they vertical? Are they light, bright and use warm colours? Is the title catchy and readable? In more cases than not it's the Pinterest image that's holding you back so maybe try a few different designs. Plus ensure you write a keyboard rich description for each pin so that you pin will come up in the Smart Feed. Just as a heads up you should be able to get thousands upon thousands of views from Pinterest each month so get hustling on that Pinterest account! 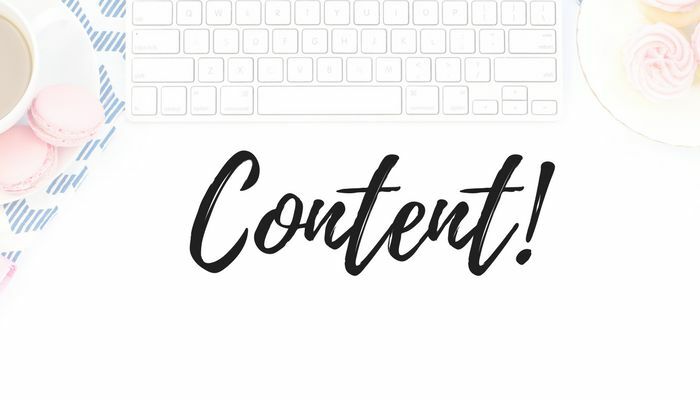 You've got a blog full to the brim with amazing content! You have plenty of visitors lapping all your knowledge up! But hold on, where's your email list? Oh no. It's either very, very small or completely non-existent. It's time to really start focusing on growing your list. There are 3 simple steps to doing that. 1) Create awesome opt-in freebies that your readers will love. Remember a good freebies shouldn't really require any work from the reader, it should just be download and play information! 2) Place email opt-in forms everywhere! Okay maybe not everywhere. But at least 2 - 3 on each page or post. You could have one in your sidebar, one embedded within the post and one pop-up. 3) Keep your email list nice and warm by sending them super high value content regularly (weekly ideally). To ensure your subscribers are engaged, and therefore more likely to buy something off you in the future, it's important to keep communicating with them and earn their trust. Awesome content? Check. Sky high page views? Check. 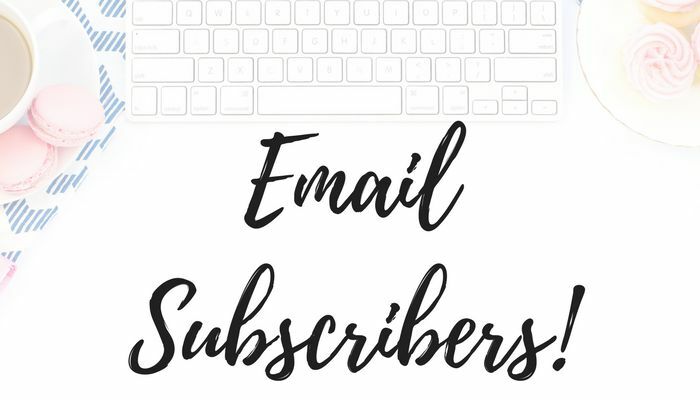 A super engaged email list? Check. 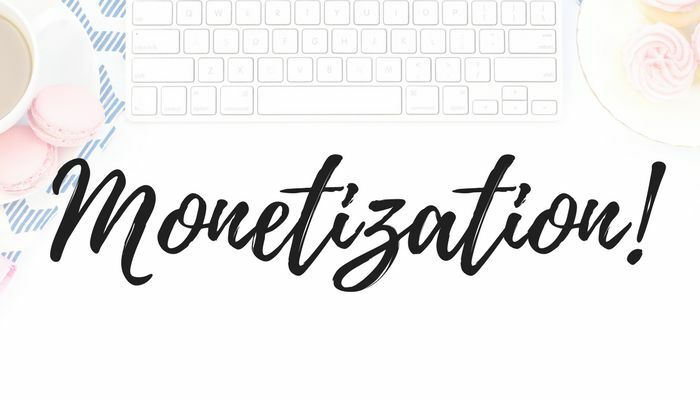 What are you waiting for, it's time to start monetizing that blog of yours! You are in prime position to start making some serious dollar, if you aren't already! What you should do: Install ads on your site if you haven't already (if ads are your thing) Sign up to affiliate programs for products you love Sprinkle affiliate links throughout all your blog posts Write tutorials and reviews on the products you are affiliated with Develop your own products, like eBooks or courses Launch the products your affiliated with and your own products to your email list and watch the dollars fly in!